The Madison Hotel wedding photographer. 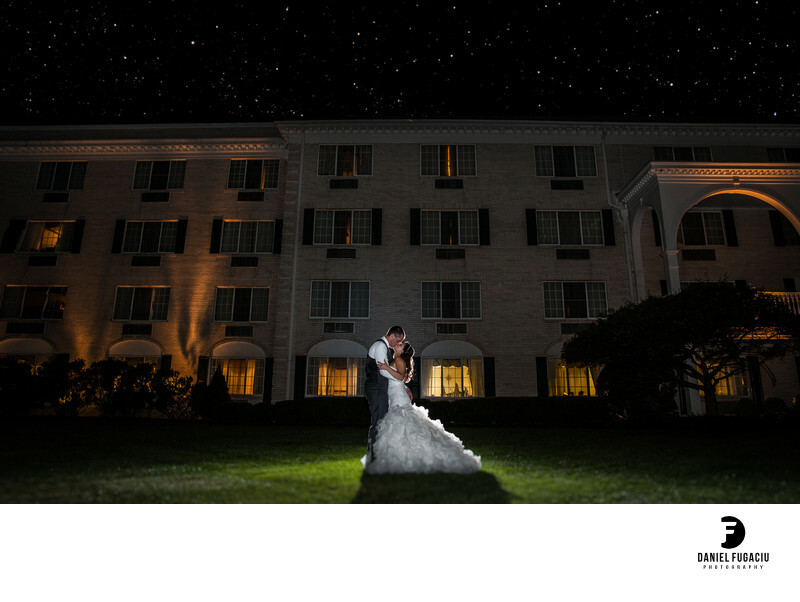 Night photo of starry sky with bride and groom kissing passionately. Location: Morristown, NJ, 1 Convent Rd, Morristown, NJ 07960.